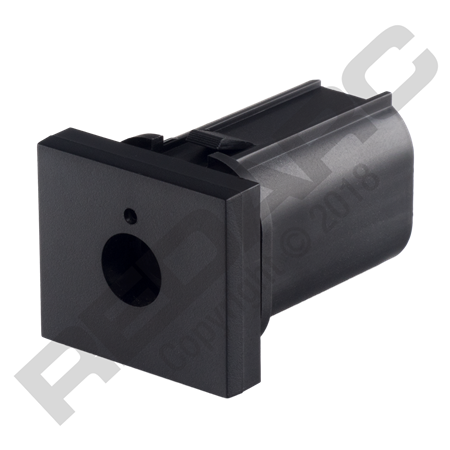 The TPSI-004 Tow-Pro Switch Insert Panel is suitable for the Mazda BT-50 and REDARC's Tow-Pro Elite V2 brake controller. 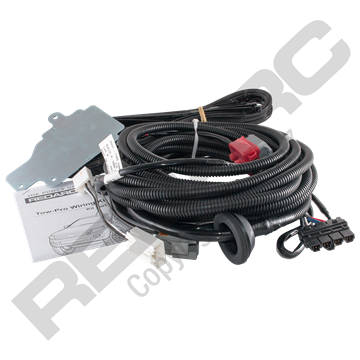 The REDARC TPSI-004 Tow-Pro Switch Insert Panel aids the installation of REDARC's Tow-Pro Elite V2 remote head into Mazda BT-50 vehicles, replacing the switch blank in the front console. This REDARC Tow-Pro Elite V2 compatible switch insert provides the installer with an OE looking remote head mount whilst still maintaining ADR21 compliance when fitted correctly.